The boys slept great last night and had so much fun sleeping together in the fort they asked if they could do it again tonight. I did say no but promised they could do it again another night. We could hear them giggling, reading books using their book lights, and playing a bit before they finally settled down to sleep last night. We heard footsteps up and down the stairs as they brought down more stuffed animals, a few toys and even some Lego's. For the most part as long as they were getting along and staying quiet we tried not to get too upset. Luckily, we don't have to get up at a certain time to be off to school for the day. They were overjoyed to find it had snowed last night and first thing this morning Ian headed outside to shovel and plow. 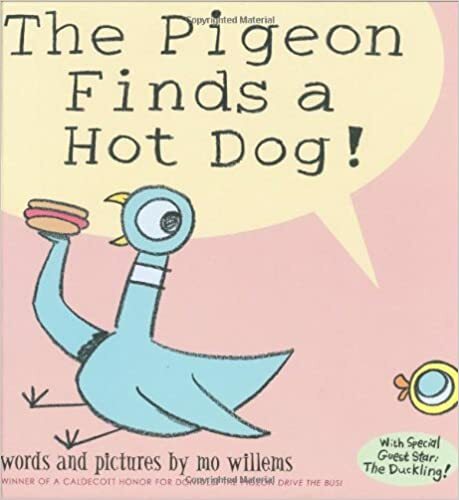 Evan brought over all his Pigeon books by Mo Willems and asked me to read them again, then we ended up on the library's website requesting even more books. Next thing I knew all three boys were reading and looking at books inside the tent/fort! It was quiet enough to hear a pin drop. After a while we cleaned up the tent and headed out for a morning of errands. We stopped at the library on the way home and ended up spending over an hour there. 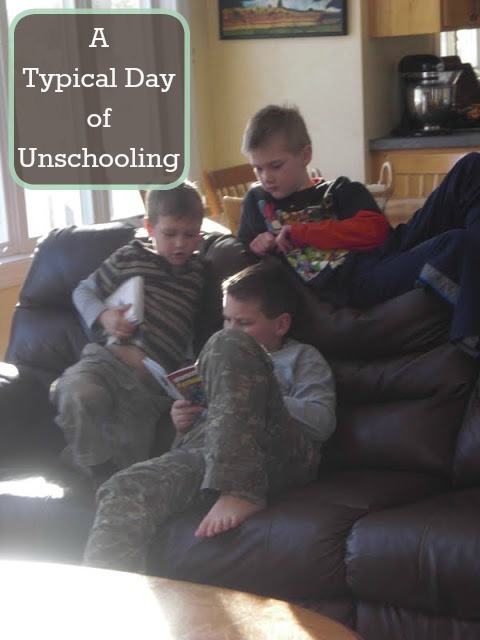 The boys picked out books and movies, requested even more books and movies through the on-line card catalog, and even sat and read to one another. I love how familiar they are becoming with the library and how to use it without needed my constant help. They're even quite willing to go and ask the librarians questions all by themselves. Alec requested some Pokemon books and movies while Ian chose to focus on the Magic School Bus series. Ian was really excited to find the movie Travel with Kids to Hawaii the Big Island, which we've seen, but he wanted to watch it again and asked if our library had the other movies. He told me that when we watched the movie, the man in the movie told him to check out the other movies in his series about the other Hawaiian islands. Our library did not have any other Hawaii movies but we did find that they had a Travel with Kids to New York, and one Travel With Kids to the Caribbean which we also checked out. Within minutes of starting the movie I predictably heard "can we go there?!" I love how adventurous they are and constantly wish we had the money to travel like the family in the movie. What a great way to learn all about the world and life. Alec told me he was jealous of the family and I had to agree. But for now we'll content ourselves with watching and learning all about these fabulous places. Ian decided to head back outside once the movie was over. Alec and Evan weren't really sure what to do. After a bit Evan decided he wanted to play with Play-Doh, which was fine but I asked if he wanted real Play- Doh or if he wanted to try making some sort of "dough" of his own. We ended up making "dirt." some water. We added water 1/4 cup at a time until the baking soda clumped nicely but wasn't wet feeling. I was afraid to add too much food coloring since I didn't want them to get food coloring on their toys or clothes but it seemed just fine and they had a blast playing with the dirt, using trucks and Pokemon characters. BUT, boys was I wrong! As they cleaned up we noticed Alec's hands were all colored and as we washed the cleanest we could get them was this lovely purple color. Not a recipe I'd repeat! After we cleaned up and I got him laughing about his purple hands he decided to work on making his volcano erupt while Ian read some Batman books. Next thing I knew all three of them were gathered around the books on the couch reading and sharing stories. It was so nice to see their renewed interest in reading today! I'm really starting to realize that the only thing I need to do to raise boys who love to read is to provide them with a variety of great books. By allowing them to chose what to read, reading to them when they ask, listening to books on CD and fostering a love of stories they have all naturally developed their own love of books.